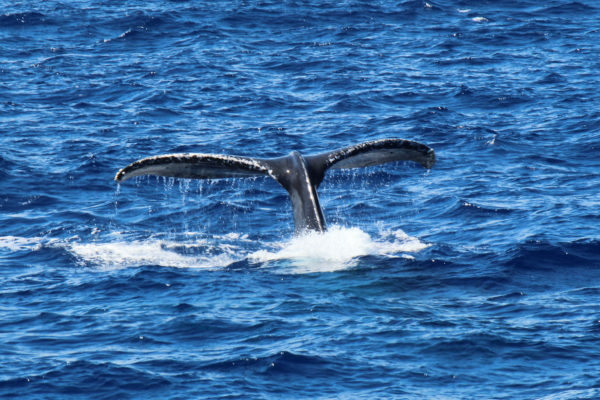 Last Month for Star of Honolulu’s Whale Watch Cruises! Posted on March 11, 2019 at 11:38 pm. There’s only one full month left to climb aboard the Star of Honolulu and experience a whale watching adventure you’ll never forget! From now through April 5, 2019, we’re setting sail aboard Hawaii’s most popular whale watch cruise featuring guaranteed whale sightings, the most viewing space and an exclusive cruise only Child FREE special! All through whale watch season, we invite visitors and locals alike to climb aboard and enjoy our spacious 60-foot high observation deck and four-walk around decks, offering the most outdoor space of any tour vessel to view Humpbacks. While spotting Humpback whales and soaking in the beautiful ocean and coastline views, guests can learn from our friendly crew of certified Naturalists, who are sure to entertain and educate through informative displays, engaging narration and handouts. 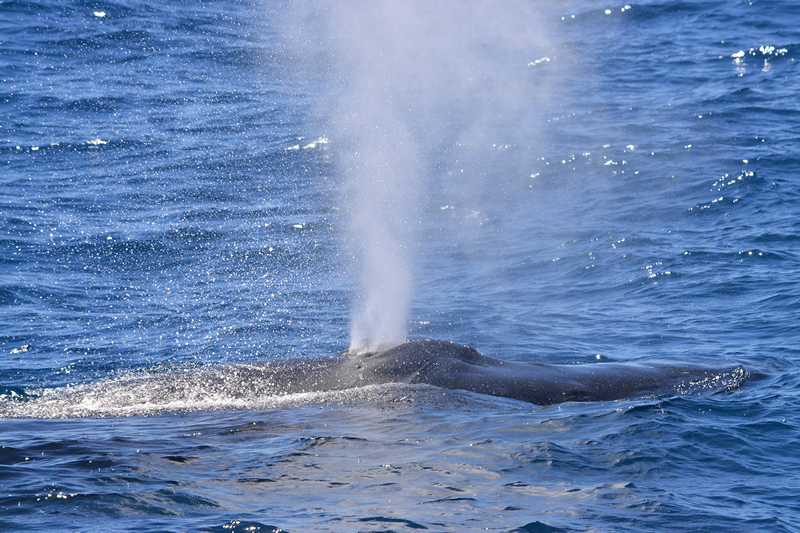 Join us for an Early Bird Whale Watch cruise from 8:45 – 10:45 a.m. If you have morning plans, opt instead for the 12 – 2:30 p.m. Premier Whale Watch cruise, during which you’ll enjoy a variety of Hawaiian cultural activities, such as lei making and hula and ukulele lessons. Guests can also upgrade to enjoy a delicious hot breakfast buffet or Taste of Hawaii Buffet Lunch, depending on the package. For more information or to book a cruise today, call (808) 983-STAR (7827) or visit www.StarofHonolulu.com.